The Glen Mills Schools in Glen Mills, Delaware County. 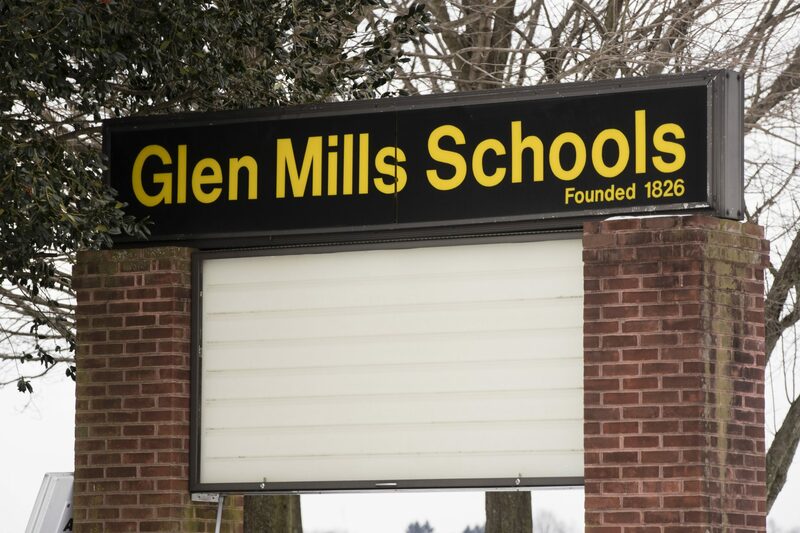 (Philadelphia) — A new lawsuit targets two top state officials over failing to protect youth placed in the Glen Mills Schools, a reform school that once housed 1,000 boys. 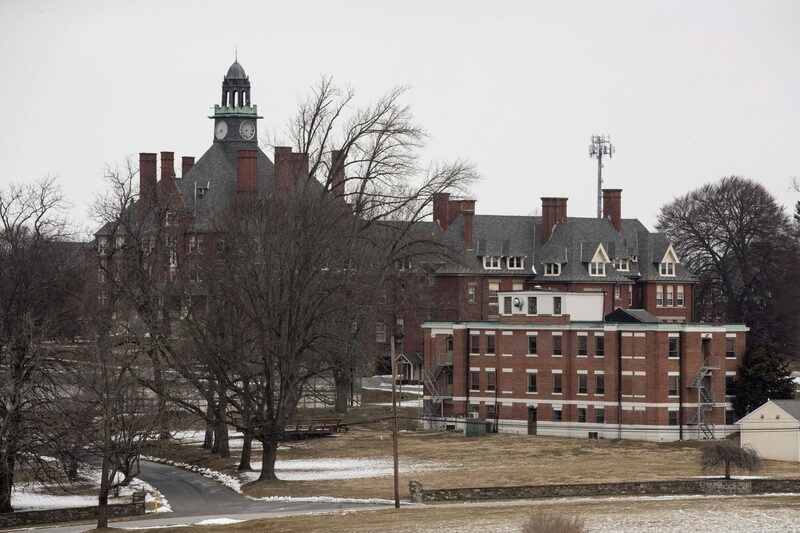 It holds the departments responsible for constitutional violations and other infractions against children sent to the prominent Delaware County reform school for adjudicated youth after a newspaper investigation detailed decades of abuse claims. A sign stands outside the Glen Mills Schools in Glen Mills, Delaware County.